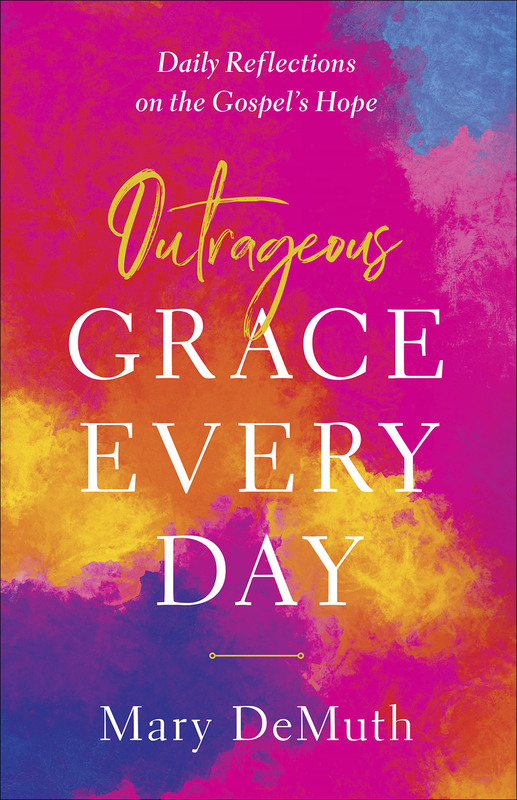 In Outrageous Grace Every Day, beloved author, storyteller, and prayer warrior Mary DeMuth brings a message of hope and of love. 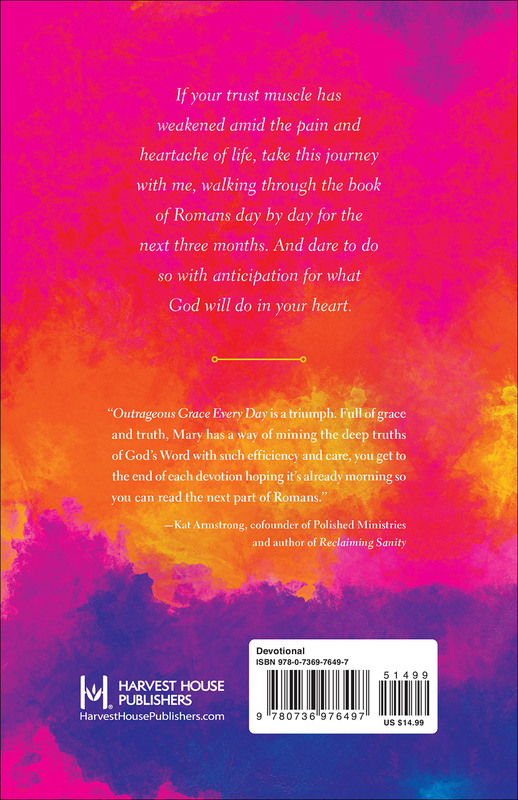 In her latest 90-day devotional, Mary walks you through the book of Romans—a story about God’s redemptive love. As you follow along, you will be reminded again and again that there is nothing you can do that will alter the reality of all Jesus accomplished on the cross. Immerse yourself in Romans as you meditate on daily scripture verses and prayers. You will discover the love of the Savior for the first time—or all over again—when you put your faith into action with Mary’s easy-to-implement suggestions. Prepare to be utterly changed when you receive the gift of outrageous grace every single day.